The Charlie Parker thriller series seems to have gotten a lot of critical praise, and this novel suggests it's pretty well earned. This is the 15th, and most recent, novel in the series, so it probably isn't really the best place to start, but with a name-check of the HPLHS, it was irresistible. Charlie Parker (the other one). 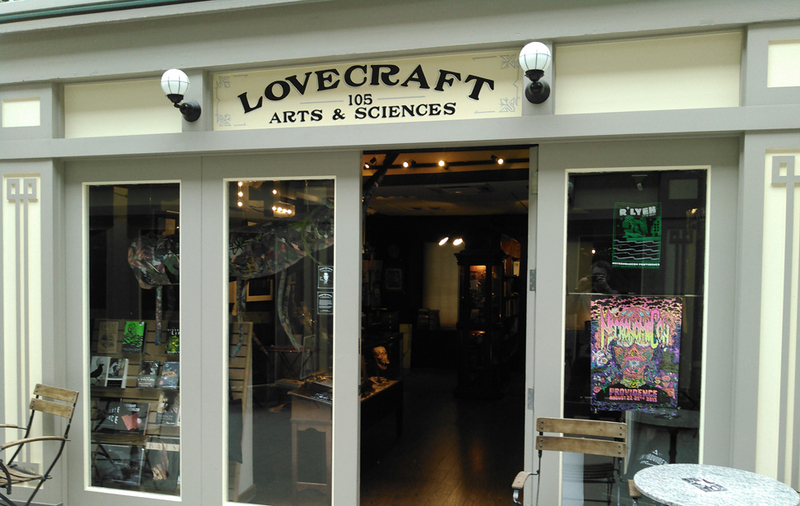 The Lovecraft Arts & Sciences store mentioned in the book. I picked up this novel out of sheer curiosity because I had heard it makes a reference to the H.P. Lovecraft Historical Society and to the Lovecraft Arts & Sciences store in Providence. It took me months to get around to reading it, because I just seldom have time to devote to reading novels. I wish I had more, because this one made me want to start the Charlie Parker series from the beginning. When I did finally start reading it, it proved to be quite a page-turner, and I finished the whole thing off during a round trip flight to Texas. The main character and his friends and associates are a very interesting bunch, and the story is a good combination of crime thriller and supernatural menace. 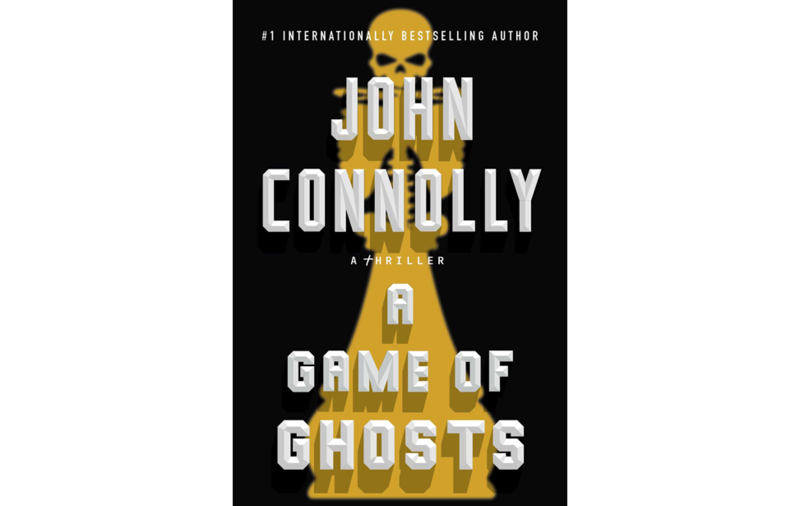 Connolly writes excellent dialogue, and his characters behave believably even in fantastical circumstances. I haven't read any of the other books in the series, so I didn't fully understand the various references to events from previous Charlie Parker cases, but I picked up enough to appreciate that the characters have a rich history. I won't provide any plot spoilers, but here's some of the teaser from the back cover to give you the idea: "The private detective Jaycob Eklund has vanished, and Charlie Parker is dispatched to track him down. Eklund is no ordinary investigator. 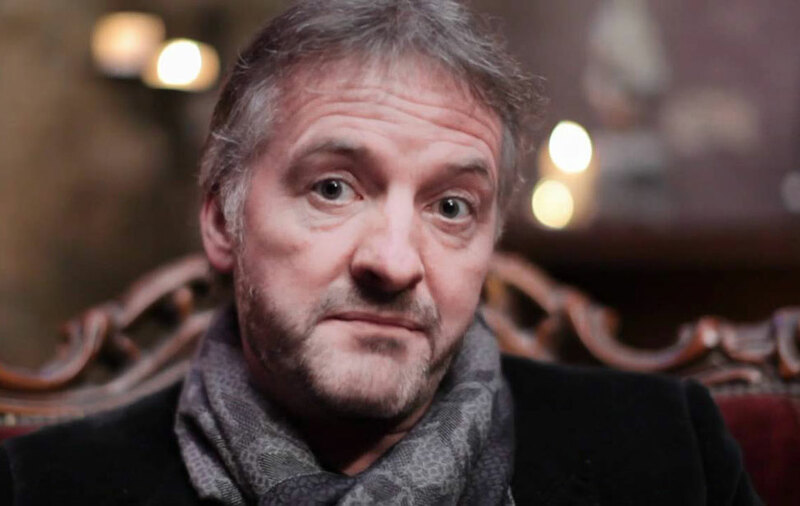 He is obsessively tracking a series of homicides and disappearances, each linked to reports of hauntings. Now Parker will be drawn into Eklund's world, a realm in which the monstrous Mother rules a crumbling criminal empire, in which men strike bargains with angels, and in which the innocent and the guilty alike are pawns in a game of ghosts..."
It was a fun and interesting story, very well told. Some of the writing seems a little self-consciously beautiful at times, and there are a couple of subplots and characters that don't really amount to a lot, but I expect they pay off, or will, in some other book in the series. 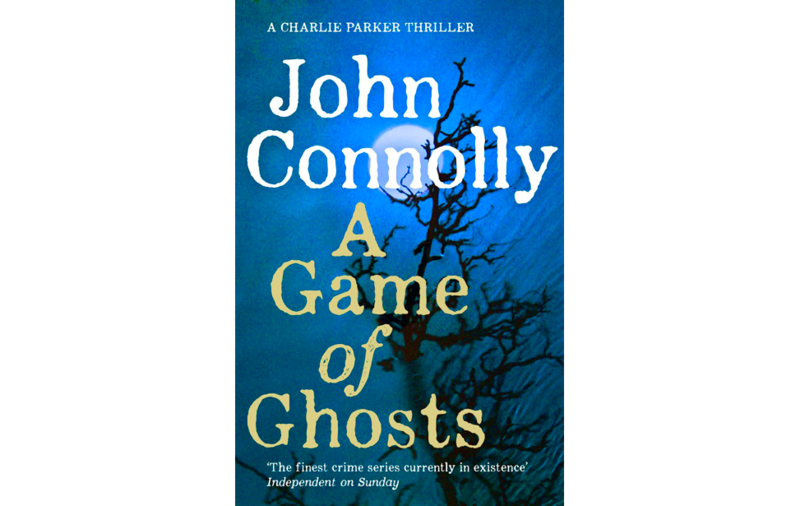 I did think it was an odd choice to give the main character the same name as a very famous jazz musician, but since the author shares his own name with a number of other famous John Connollys, maybe it doesn't bother him. I also thought the title was misleading. For one thing, it doesn't really have much to do with what happens in the story, and for another it seems like an obvious but unwarranted allusion to the Game of Thrones series. A number of the other recent books in the Charlie Parker series have very Westerosi titles — The Wolf in Winter, A Song of Shadows — and I can't help but think the publishers are trying to ride George R. R. Martin's coattails. If so, it would be just one of the dubious practices of the publisher. The cover designs for all of the Parker paperbacks are discouragingly generic and bland, and the typesetting is just one step above that of self-published, printed-on-demand books. The hardback covers seem much better designed, but even they don't seem to reflect the supernatural/noir spirit of the books themselves. The author deserves better. The HPLHS (or at least a fictionalized version of it) is mentioned at the beginning of chapter 68, and during an earlier part of the story set in Providence the main characters do take note of the Lovecraft Arts & Sciences store in the Westminster Arcade. Both are fleeting references, but added to the fun. Lovecraft himself is name-checked a few other times, and it's not hard to imagine this novel being adapted for either a movie or a Call of Cthulhu adventure. 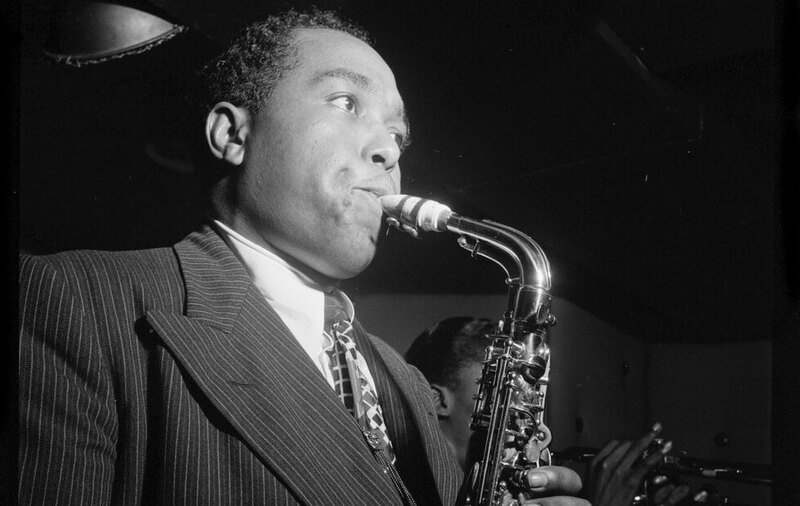 I am surprised that there aren't yet any Charlie Parker screen adaptations. Maybe I picked it up out of vain curiosity, but I kept reading because it was a very enjoyable story. If I ever find time to read more novels, I would definitely put the Charlie Parker series on my list.